As mentioned in my earlier post Windows 8 – What’s new in the Deployment Image Servicing and Management tool (DISM) the DISM tool now also contains commands for managing metro style applications. When running dism.exe /online /? we find the following APPX servicing commands. /Remove-ProvisionedAppxPackage – Removes AppX packages from the image. AppX packages will not be installed when new user accounts are created. /Add-ProvisionedAppxPackage – Adds AppX packages to the image and sets them to install for each new user. /Get-ProvisionedAppxPackages – Displays information about AppX packages in an image that are set to install for each new user. When running the command DISM.EXE /Online /Get-ProvisionedAppxPackages we get a list of all metro style applications that are installed for each new user..
To prevent a metro style application being installed for new users the command DISM.EXE /Online /Remove-ProvisionedAppxPackage is used. When running DISM.EXE /Online /Get-ProvisionedAppxPackages again, we see the entry for the new added metro style app. 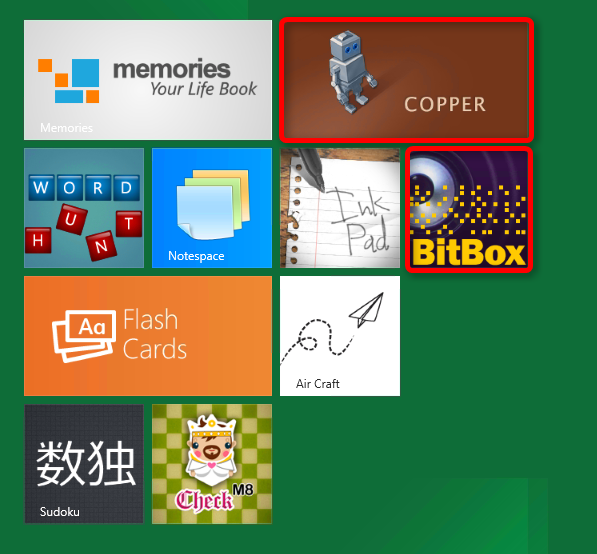 Hello I tried dism /online /add…to add my appx file to my win 8 rp. It seems that all is successfull, but I cant find the app in start menü. If I create an new user, than I cant find the app? But if I try DISM.EXE /Online /Get-ProvisionedAppxPackages than the app is in the list? Do you know how to get rid of the ‘Store’ there is no Unpin, no Uninstall, option and it doesn’t come up in the application list. 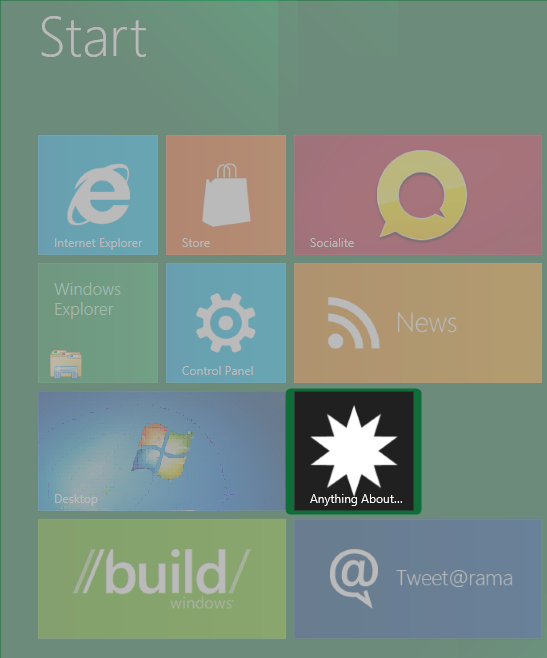 Thanks for this great post, it helped cleanup the Win8Machine we are currently deploying. Hi, nope haven’t looked at that, but…. there is GPO setting for the Store where you can prevent users from accessing the Windows Store. Hope that helps. If you find out any other approach, please let us know. I have accidentally removed all provisioned apps from my machine. Is there a way to get them back? 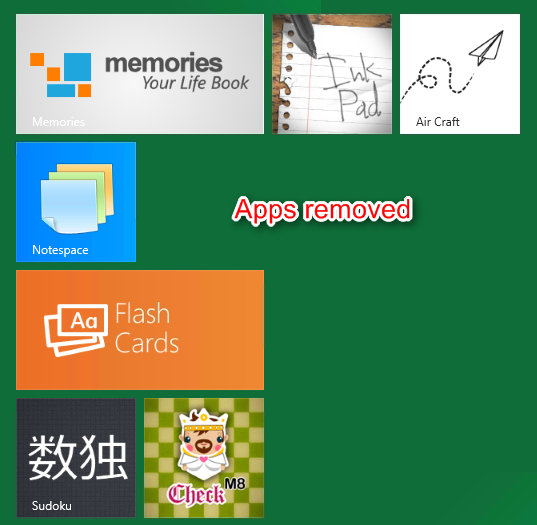 These apps are still installed for my account, but not for all users (which sysprep doesn’t like). So running Get-AppxPackage returns a lot of results, but Get-AppxProvisionedPackage doesn’t return anything. Add-AppxProvisionedPackage commands seems to require .appx file path, which I do not have.